Before graduating as a practicing therapist, JF knew that he had to make a difference in his future profession. 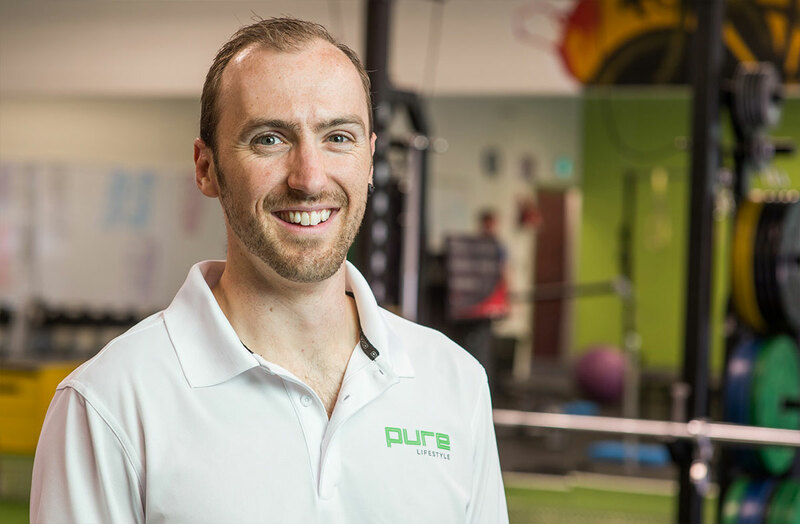 With a strong passion for his career choice, as well as a true belief in what physiotherapy can bring to those in need, he has proudly integrated his philosophy into Pure Lifestyle. JF practices an ‘off-the-grid’ type of therapy that only uses heat, ice and acupuncture as modalities when deemed necessary. All the methods of intervention revolve around educating clients, hands on skills, and tailored therapeutic exercise applications. 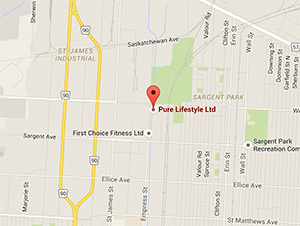 Years later, Pure is now proudly continuing this style of therapy with the help of an amazing team that believes in its effectiveness. Jean-François’ clients will appreciate his incredible attention to detail, starting with a comprehensive assessment, which he believes is the basis of any effective treatment plan. 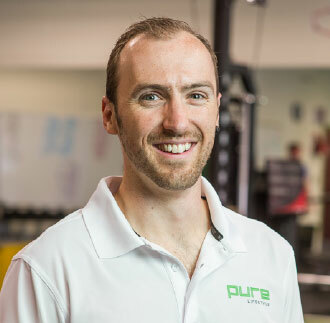 He takes time to educate clients about their injury and treatment plan in order to help them move towards pain free function. Teamwork between the client and therapist throughout the entire process is key and allows for proper progression and recovery. Awarded the Joan K. Edwards award in 2013 through the Manitoba Physiotherapy Association in recognition of his outstanding contribution within the first five years of his career in the physiotherapy profession. Awarded the Susan A. McDonald award in 2017 through the Manitoba Physiotherapy Association recognizing physiotherapists in their mid-career who provide inspiration to colleagues by acting as role models for their profession.